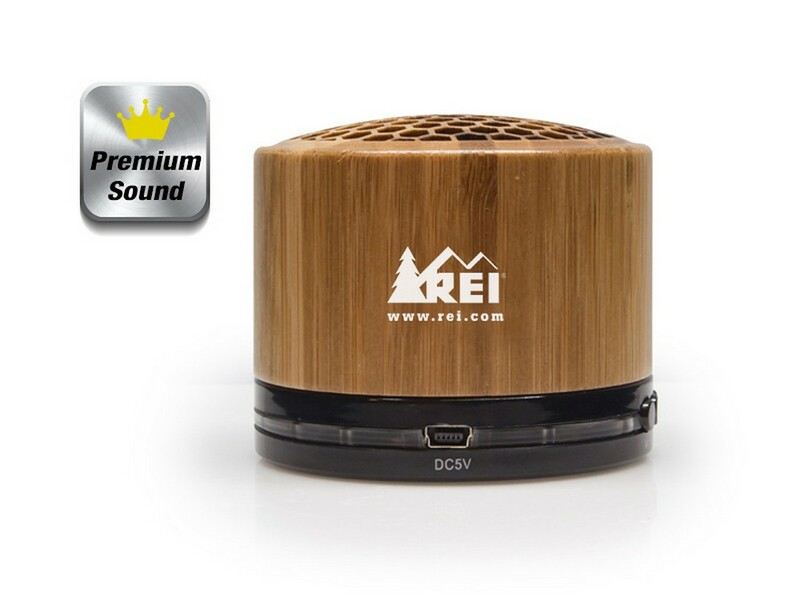 A budget-friendly promotional product to represent your brand the perfect way, the Wood Chuck is a beautifully designed piece of speaker to impress any recipient. It allows them to listen to their favorite music on the go. 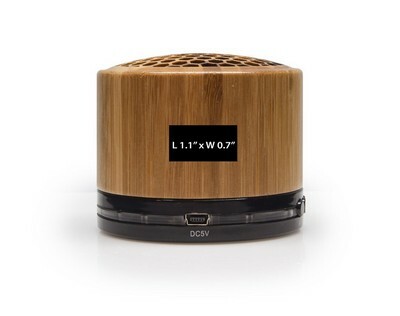 Lightweight, compact design makes the speaker easy to carry. 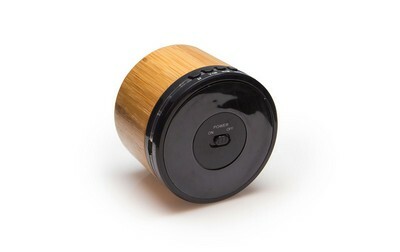 The easy to use, portable, plug n play speaker works on Wireless Bluetooth technology and comes with simple controls to enable hassle-free usage at any place. 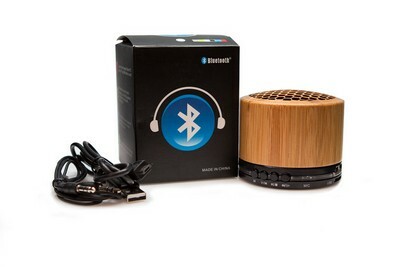 It features on/off switch, play mode button and volume, play, pause, up/down controls for perfect music experience. It also includes external audio port and an USB card port to allow syncing to other devices. 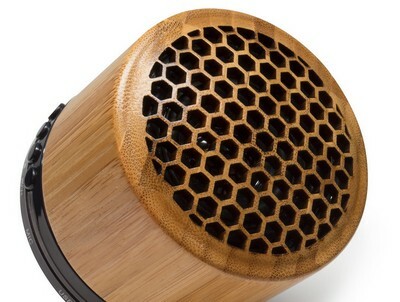 Made from high quality bamboo, this product is eco-friendly and decorative. It can be customized by imprinting your company details like logo and message to promote your brand at various places.